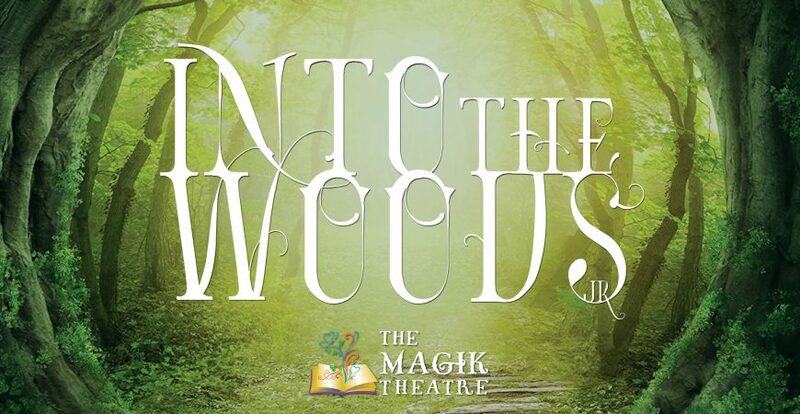 Magik Theatre › Event › Into the Woods JR. Into the Woods JR. will be performed by the students of the Magik Performing Arts Academy. April 5, 2019 7:00 p.m.
April 6, 2019 8:30 p.m.